Click the Casino tab in the main PokerStars lobby (on mobile this can be found via the ‘More’ menu), then choose the ‘Live’ lobby. 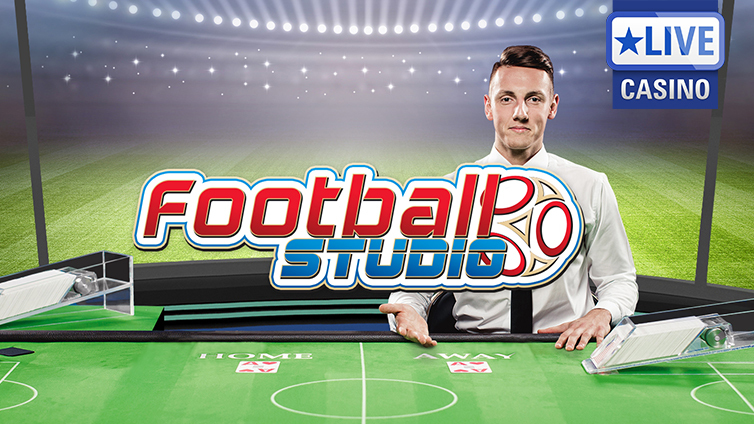 Browse the game list to find the game of your choice, and select the table you want to join. Open the table, click ‘Take a seat’ and get ready to play. 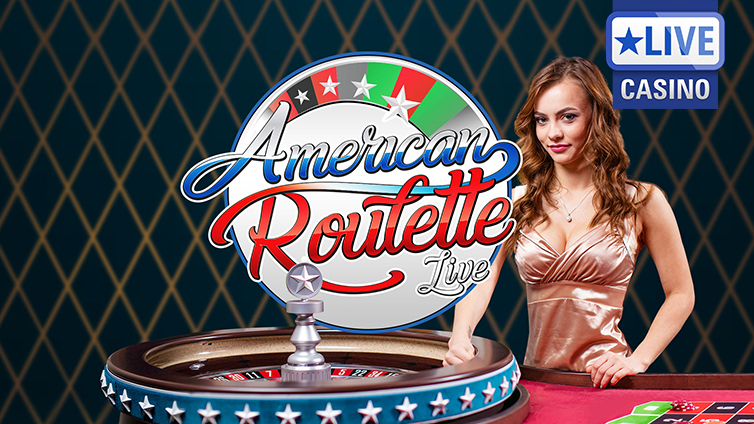 Play live European Roulette (37 pockets, single zero) at a range of stakes and in a choice of languages. All the wagers and features you would expect to find at a casino roulette table, with a live croupier, in the comfort of your home. Try PokerStars Casino Immersive Roulette, exclusively available to PokerStars Casino players, for a truly unique experience. The classic casino card game played with eight 52-card decks, reshuffled periodically and dealt by a live dealer. 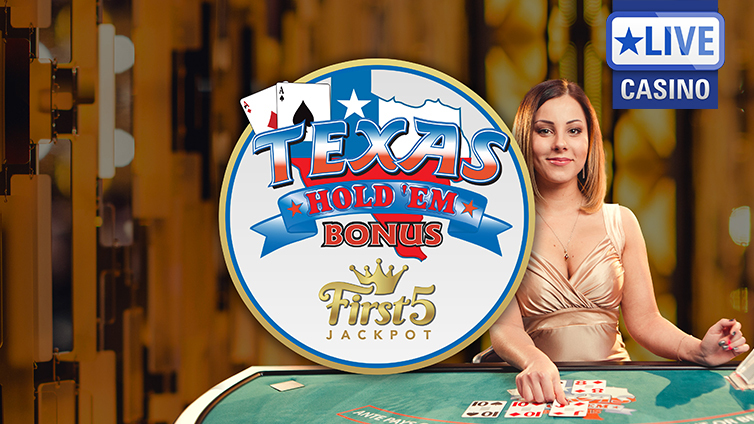 Features double down, split and insurance bets, as well as the option to ‘bet behind’ and make side bets including Perfect Pairs™ and 21+3™. Our PokerStars Casino VIP tables also offer a localised experience for German and English speakers. The world’s favorite poker game, with a twist. 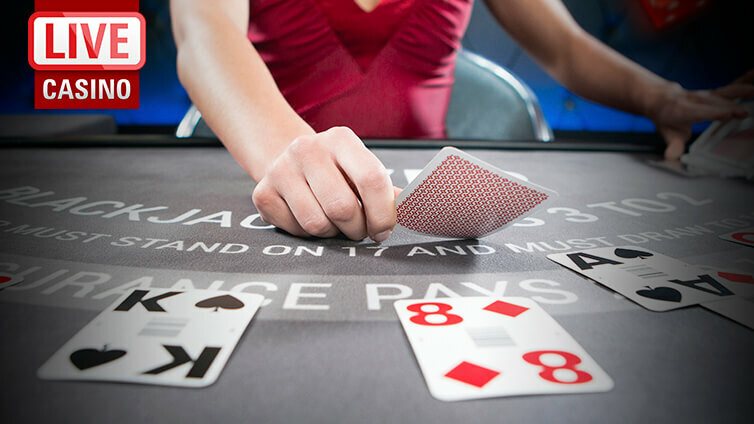 Face off against a live dealer to make the best hand, and get odds of up to 100:1 on your ante and bonus bets. 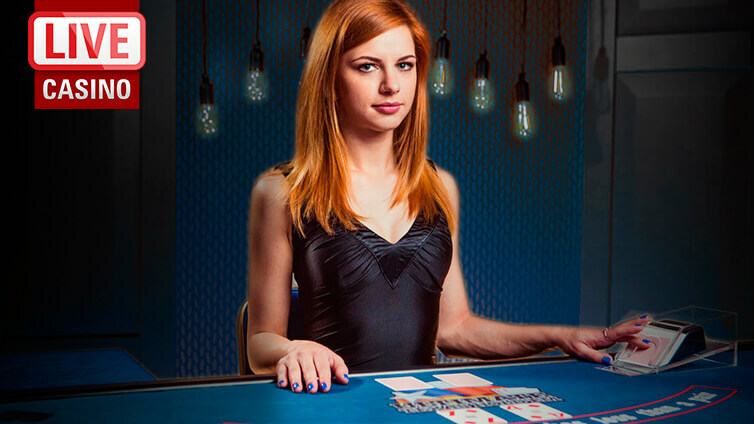 No bluffing, no complicated maths, just fast poker action whenever you want it. 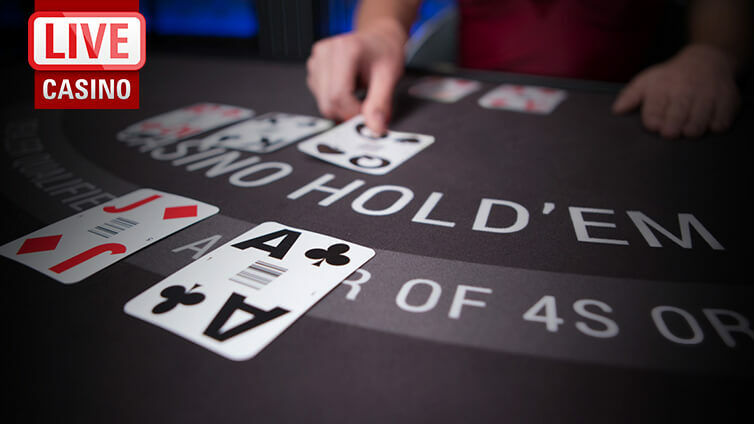 Try the Hold’em table for exclusive access to PokerStars Casino dealers. No need to head to Monte Carlo to enjoy the high rollers’ game of choice, as baccarat is now available wherever you choose to play. Hold your nerve and outfox the Banker at the classic card game. 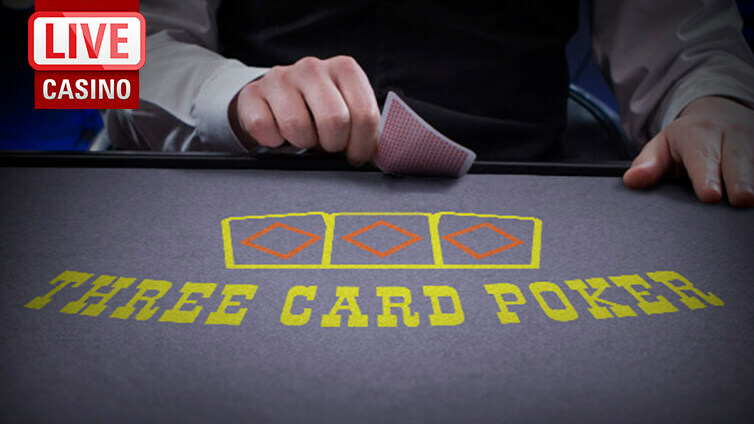 Enjoy all the excitement and suspense of regular poker, but with just three cards instead of five. Beat the dealer to win and take home even more with super side bets and bonuses like ‘Ante Bonus’, ‘Pair Plus’ and ‘6 Card Bonus’. 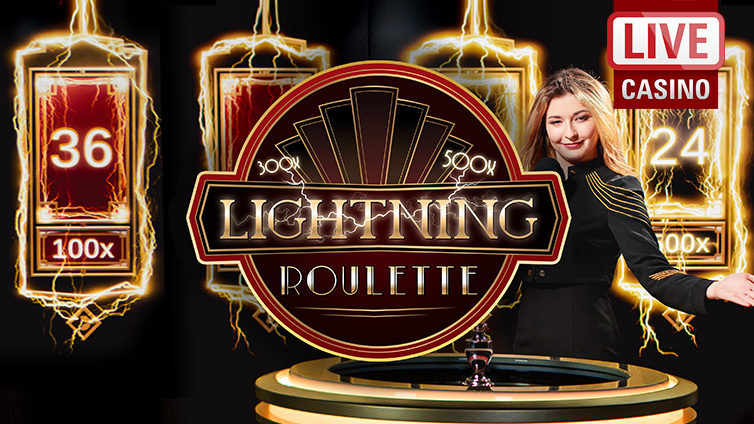 Try this action-packed twist on traditional poker for an exciting new experience. Transport yourself to a tropical paradise with this Casino classic that blends the best of regular poker with new rules. Face off against the house to try and get the best five-card poker hand and get odds of up to 100/1 if you win. And remember, the dealer must have at least an ace and a king to qualify! It’s the ultimate casino twist on everyone’s favorite poker game, where you face off against a real dealer for payouts of up to 500:1. The dealer has to make a pair to qualify, you just have to make the best poker hand you can from your two hole cards and five community cards. 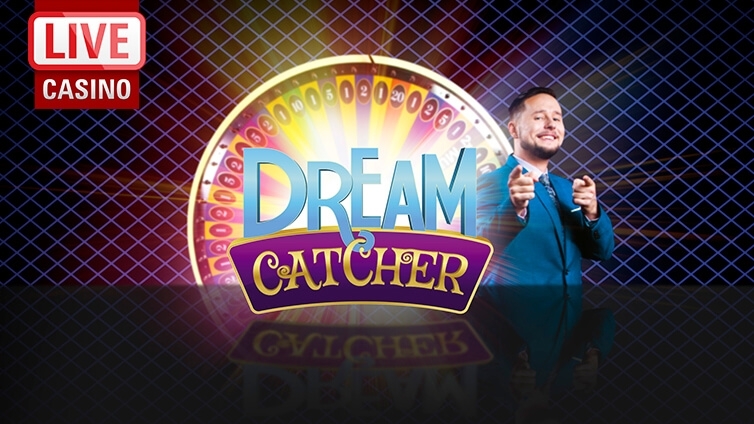 Spin the Lucky Wheel on Dream Catcher. 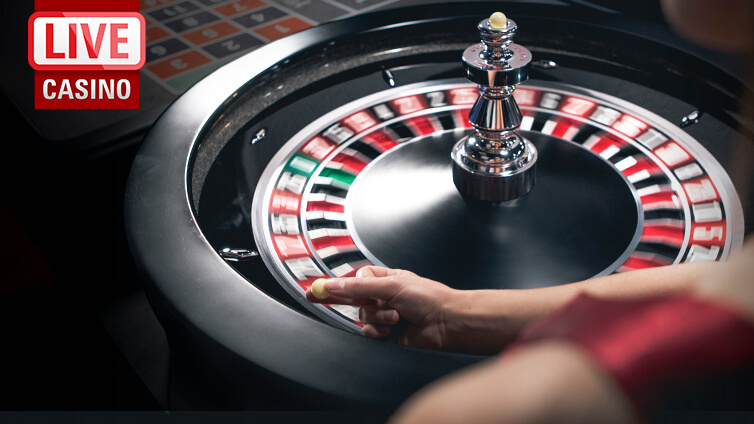 Bet on your numbers from a big colorful wheel and watch as your host spins. If the wheel stops on your lucky number, you win! If you’re extremely lucky the wheel may stop on a 2x or 7x multiplier, and you can win some seriously supersized prizes. French Roulette makes use of the La Partage rule, giving you half your stake back on losing even money bets when the ball lands in the green zero. 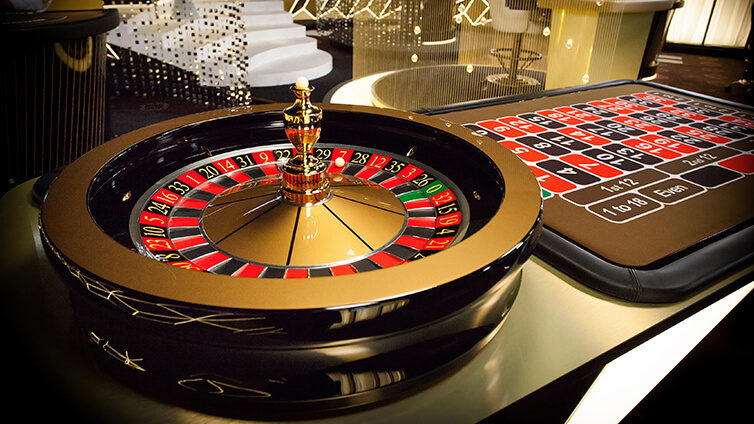 Play in super high-definition video, and recreate the glamor of Monte Carlo in your own home. The simple Casino classic gets a new lease of life with a wide range of exciting side bets, paying up to a huge 220/1. Take on the Banker in an exciting battle of wits wherever you are. Are you a Dragon or a Tiger? 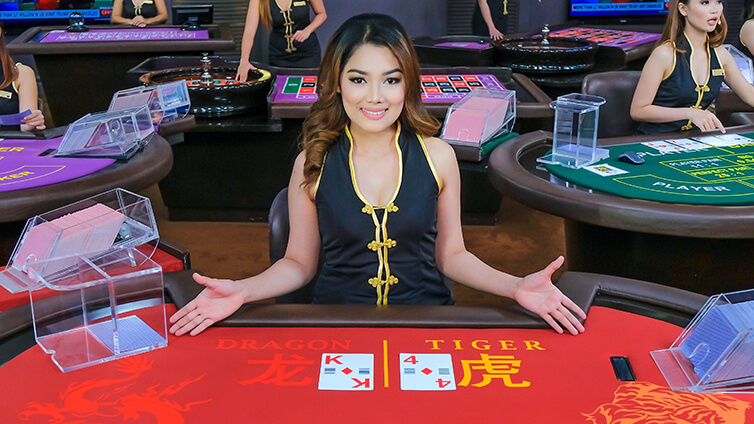 Play one of the simplest Casino games around with our professional dealers. Fast and furious action, complemented with a number of side bets to boost your winnings. 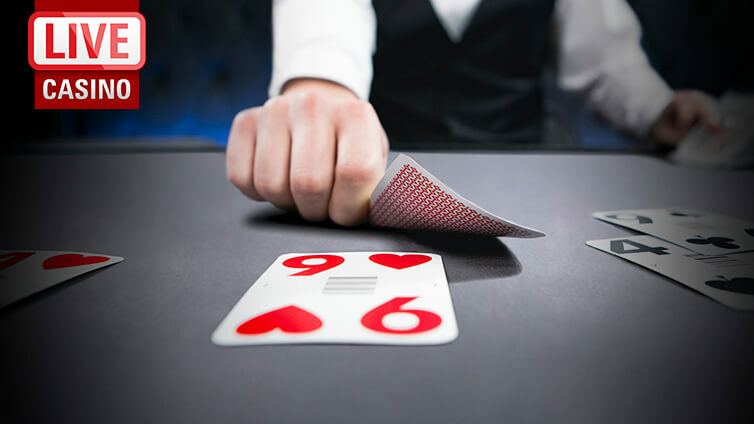 Find answers to Frequently Asked Questions relating to Live Casino games, including information on different ways to bet, using the software, private tables, chat functionality and much more. Contact Support if you have any questions about Live Casino gaming.